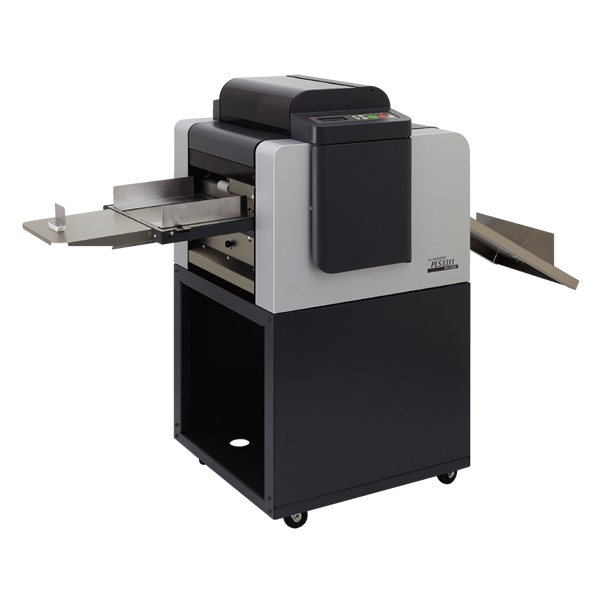 ALM3230 and ALM3222, Fully automated operation will dramatically save time and costs. 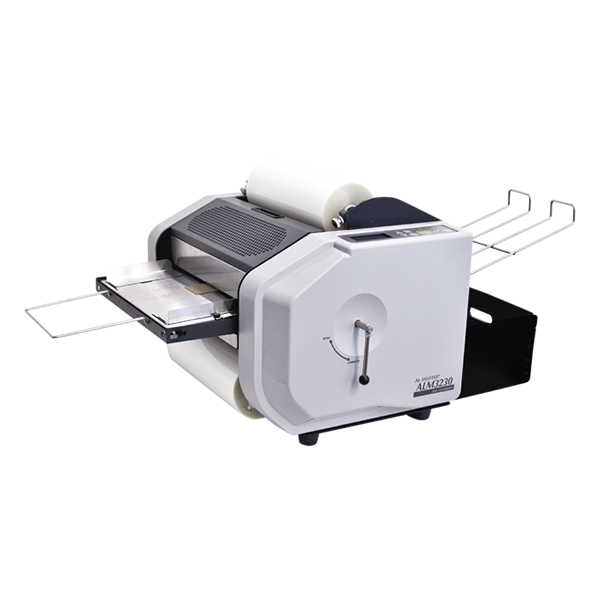 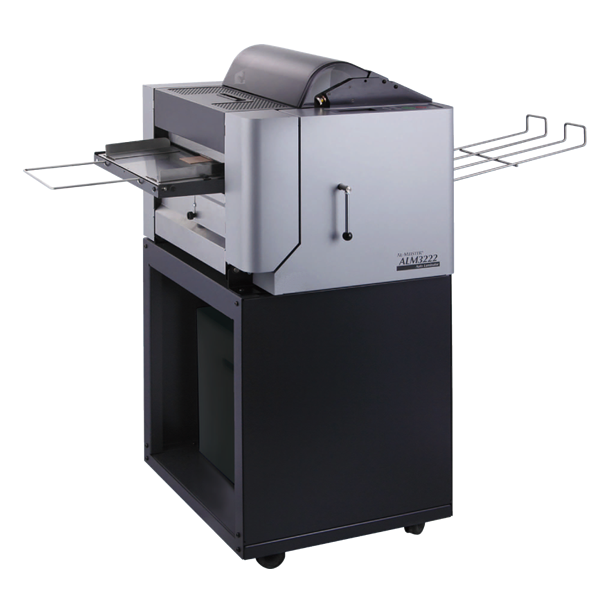 PLS3310 and PLS3311, Single sided laminating of Digital Prints has never been easier. 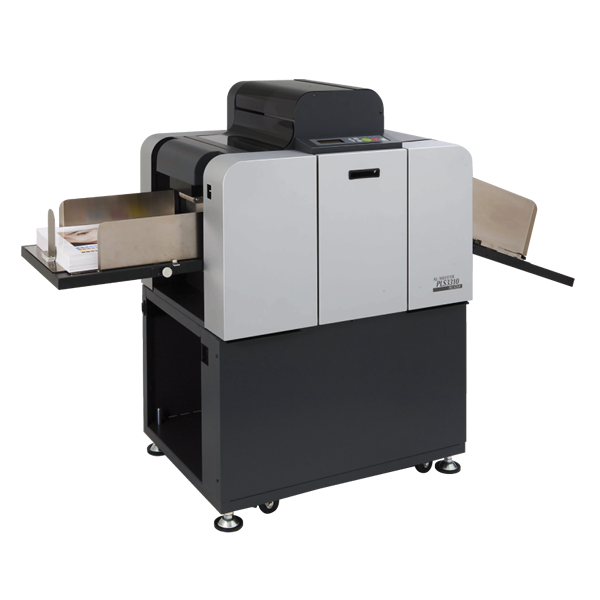 PLS3310 and PLS3311 will automatically feed and laminate Digital Prints virtually unattended.